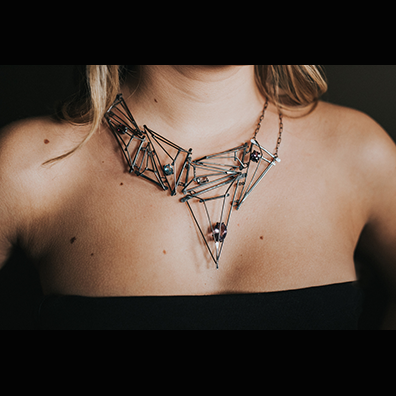 Emma Elizabeth Jewelry uses bold lines, angular organics, and dimensional geometrics to create modern elegance. The collection is designed to wow but also allow for everyday wear. A balance of vogue edginess and tranquil sophistication.